With the stock market so up and down, real estate might be an alternate investment opportunity. Here’s a property that’s perfect for getting started. 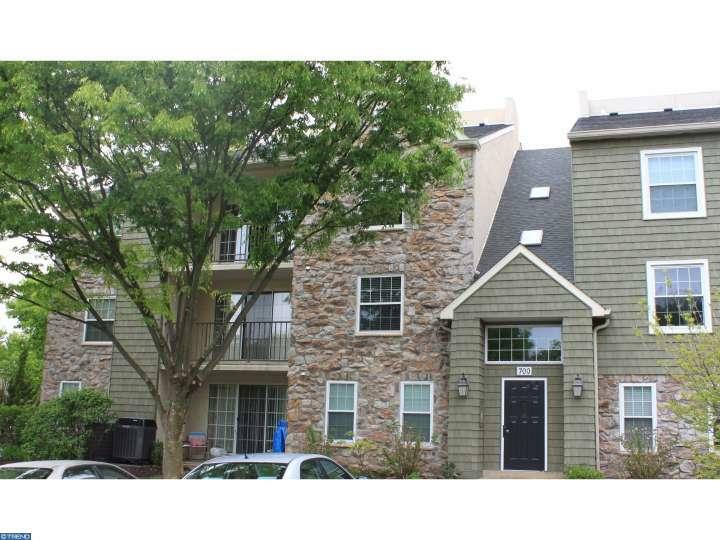 Listed at just $158,000 this beautiful condo is clean, bright, well appointed and located in Deer Run, a quiet community in a park-like setting in convenient East Norriton. As a rental unit, this would be ideal for a professional couple, a young family, or even a retiree looking to downsize or economize. Featuring two bedrooms, two full baths and a loft, the condo has the added perks of a lovely fireplace in the living room and a balcony for fresh-air relaxation. Learn more here, then get in touch with Vanguard Realty Associates to schedule a visit. For insight on owning an income property, take a look at this Beginners Guide to Investing offered by Real Estate View.